If there's one thing you can do to practice your skill, I believe the best way to do it is to join daily creative challenges. It is one of the most motivating activity to hone your skill - may it be from drawing, calligraphy, or painting. That's what Creativebug has prepared for us. They came up with daily art challenge to play with flowers - 30 Flowers in 30 Days taught by Pam Garrison. 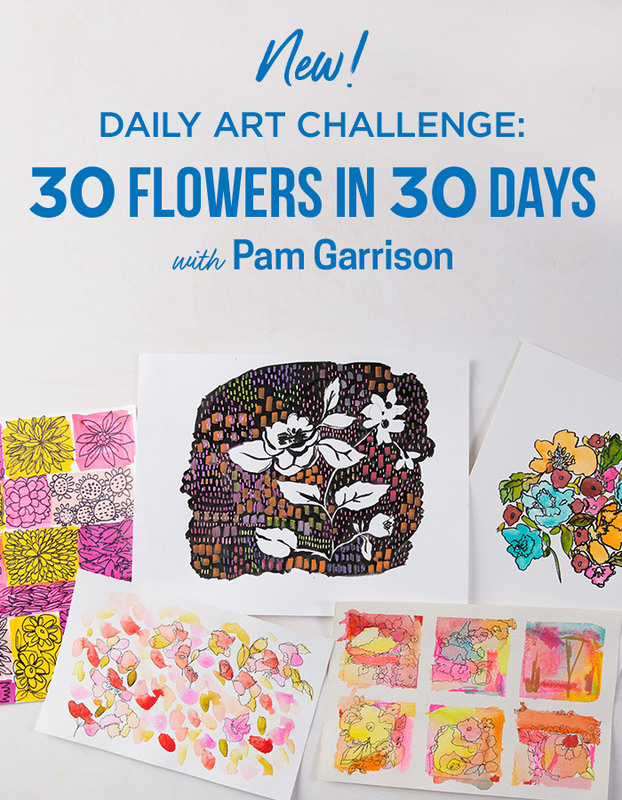 On this month-long journey into botanicals, Pam dances from one medium to another, sharing her passion for painting and drawing flowers, encouraging students to play with pens, markers, watercolor, acrylics and whatever is on on hand to create and capture magnificent blooms. Everyone is welcome to join this fun and creative daily activity. Together we can learn new techniques and see the progress as we go along the process. 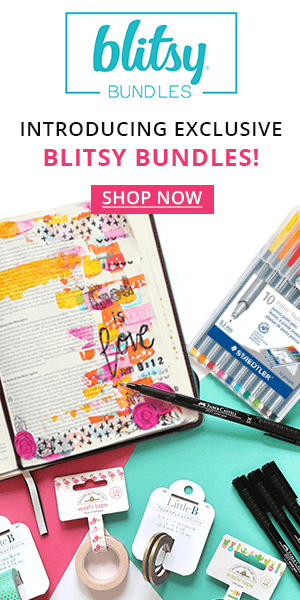 Don't forget to sign up and take part of Creativebug's April Daily Challenge. Enjoy!